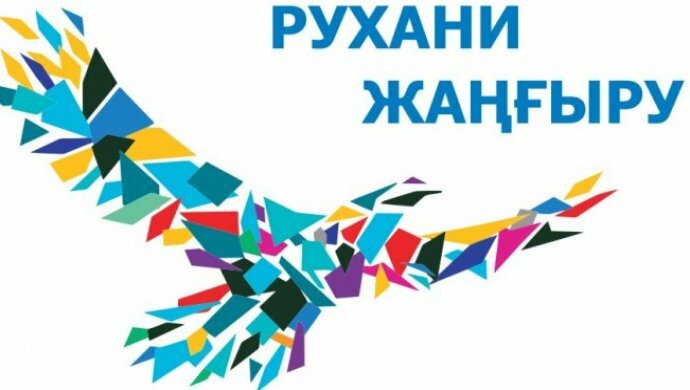 November 28, 2018 A professional quest was conducted: “Competitive youth is the future of Kazakhstan!” The organizers of the quest are the teaching staff of the department of technical education and training, the management staff of the Republican Center for Secondary Schools of Secondary Schools No. 5, students and undergraduates of the Department of Special Education and Training, students of the mining-industrial college. The event was held in the form of a quest. The choice of the form of the event is justified by the fact that this form involves the maximum involvement of schoolchildren and students in the active practical activities of a professional orientation. Expected results:• an increase in the proportion of students in grades 10-11 who have decided on the choice of profession;• an increase in the share of undergraduates and students interested in future professional educational activities;• the acquisition by students and undergraduates of the university of the experience of pedagogical interaction with schoolchildren.n the game, schoolchildren gained new knowledge about the trajectories of the department of training and education, got acquainted with the specialists of this profession, acquired communication skills (effective communication in different groups and conditions), learned how to work productively in a team, find compromises to achieve a common goal.In the framework of the professional quest on the basis of secondary school № 5 took part: secondary school № 27, secondary school № 15, secondary school № 16, secondary school № 5, Grammar school № 39 them. M. Zhumabayeva, Secondary School No. 59, Secondary School No. 81, Lyceum School No. 57 named after S. Sattarova.According to the results of the event, the teams for the first place were awarded to the school: Secondary School No. 16, Secondary School No. 57. Project GIZ on the theme “New opportunities in the field of vocational education: employment, innovation and sustainability” with the participation of representatives from the education sector (universities, colleges, education departments), Technical and vocational education from Europe (Germany, Denmark, France, etc. ), Tajikistan, Kyrgyzstan and Kazakhstan. Associate Professor of the Department “Vocational Education” Samashova G.Е. participated in the conference as a moderator of the sections “New didactics and special didactics” and made a presentation on the topic “The use of innovative learning technologies – the key to successful training of future specialists”. * correspondence of the content of sections and the time offered to those requests, emphasis on the formation of social skills. More focused on the system-activity approach to learning (the active involvement of the student in the process of learning). During the group work, we compared seven teaching modules to our didactic methods, carried out an analysis, and concluded that the teaching staff of the department use in their practice all seven modules that comply with the principles of the system-activity approach. In addition, coaches (I.A. Yesaulova and R.I. Imanbaeva) suggested analyzing: to find a common and distinctive teaching approach in high and secondary schools. Teachers enthusiastically and actively worked in groups, qualitatively made the analysis. During reflection, everyone noted the usefulness of such communication and expressed a desire to meet at the next coaching on the topic “On dialogue training”. We express gratitude to the teachers of the gymnasium No. 45 Yesaulova I.A. and Imanbaeva R.I. and look forward to further close cooperation. Gotting V.V. and Samashova G.E. from 09/17/18 on September 19, 188, they took an active part in the work of the seminar “Program for the implementation of study programs” in Dushanbe. Representatives of universities from Uzbekistan, Kyrgyzstan, Tajikistan, Kazakhstan and Germany took part in the seminar. During the seminar, issues of developing integrative plans for specialties were discussed. Professor of the Department “Vocational Education and Pedagogy” Ismakova B.S. took part in the Republican Scientific Practical Conference ” The possibilities of spiritual development of human capital in the context of the Fourth Art Revolution” dedicated to O.A. 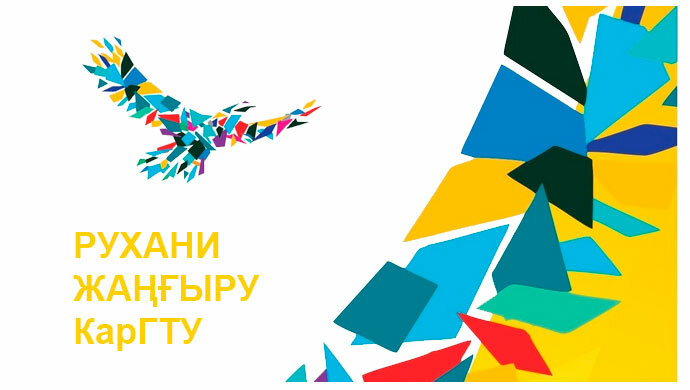 Baikonurov, which was held in the Zhezkazgan city from October 18-19, 2018.